Tracking your receipts allows you to see where your money is going and will ease headaches at tax time. Open the Play Store or the App Store and download your app. When you open up the app for the first time, you'll see a swipeable series of images explaining what the app can do for you. Tap Get Started to begin. If you already have a Wave account, sign in. If you normally sign in with Google, you can do that too. If you don't already have a Wave account, go to waveapps.com and sign up. 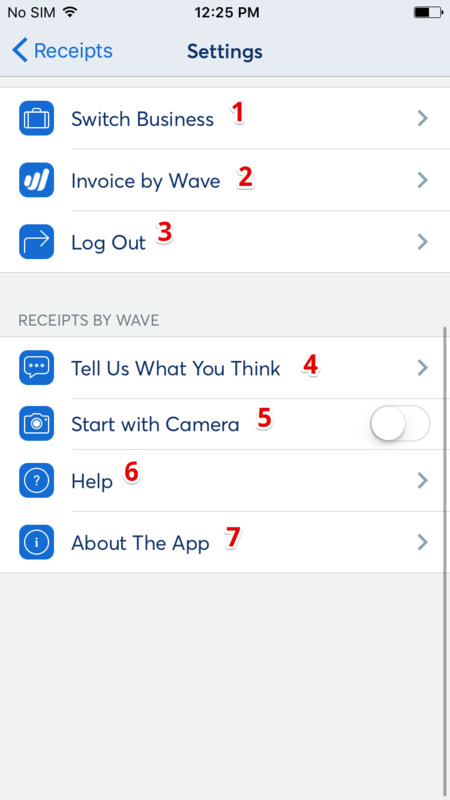 Once you've signed in, you'll be brought to the main page of the app, where you can move between your list of receipts according to status. 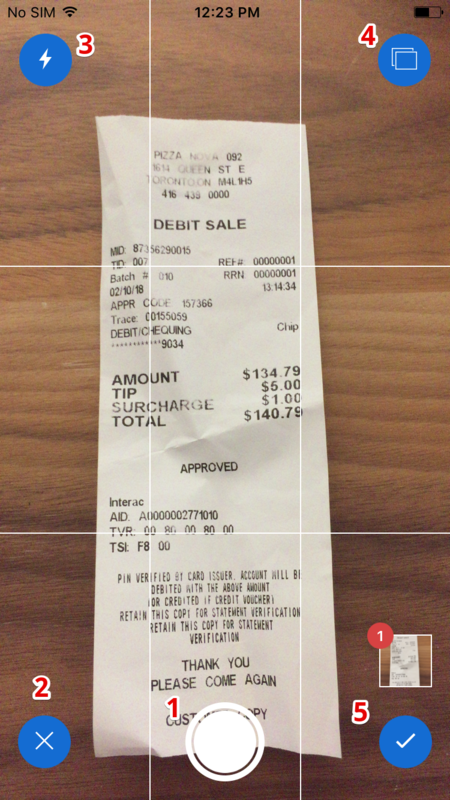 If you have not yet uploaded any receipts, tap the Camera icon to get started. Once you take or select and approve a photo and navigate back to the home screen, you can view the status of your receipt: Processing, Ready, or Done. A Processing receipt has been captured and is currently being read by our system, converting your image into data you can use. A Ready receipt is finished processing - you're ready to review, modify, save, and upload your receipt and record it in your accounting. A Done receipt has been posted to and recorded in your Wave account. At this time, your receipt is read-only.